Disclaimer: Please note that this product is now supplied in 2 x 10ml bottles only, though the images above may show otherwise. Fresh and juicy, the BordO2 L'Ange Gardien VG E-Liquid features combination of red berries and blueberries that complement each other perfectly with a final twist of lemon. BordO2 are a French company priding themselves on quality and class. Experts with flavour - food and wine connoisseurs - are involved in the process for the best taste possible. 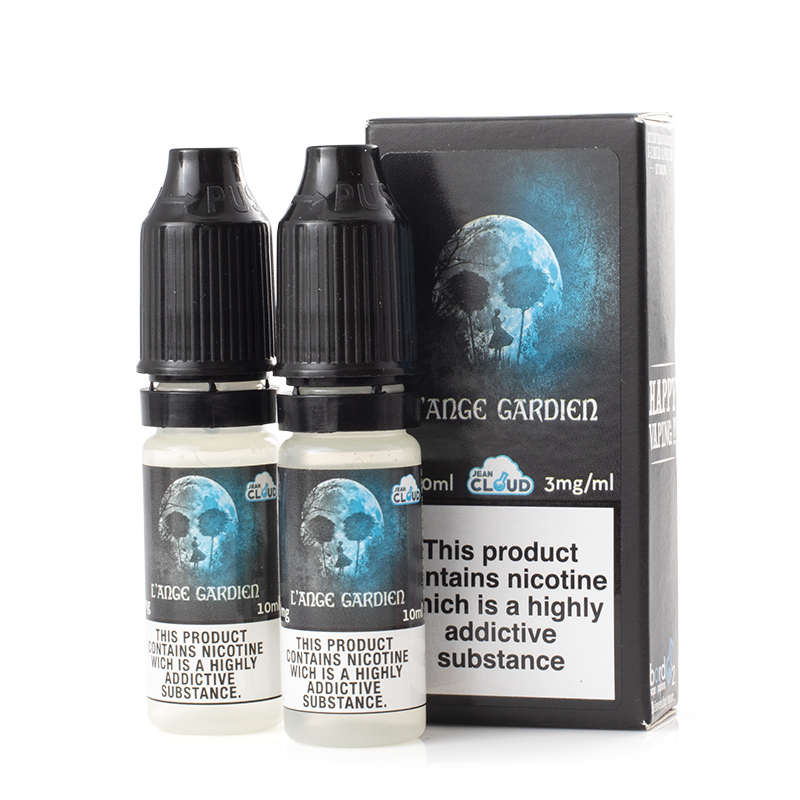 L'Ange Gardien VG E-Juice is available in a 20ml volume with a nicotine strength of 3mg. 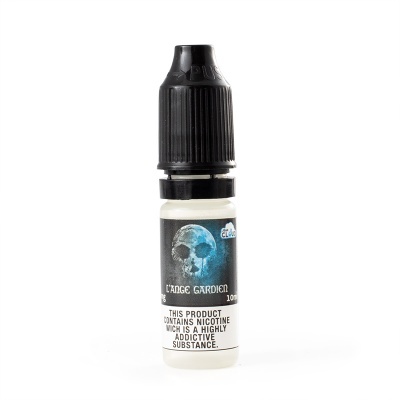 Some of our stock of the L'ange Gardien VG E-Liquid is nearing its expiry date and, in light of this fact, we are offering the affected stock for a discounted price of £6.50. Act quickly, as this offer is only available while stocks last! L'Ange Gardien is an explosion of deep and rich flavours. A blend of red berries and blackberries provide the balance between sweetness and tartness while the final touch of lemon adds a twist in the flavour to keep you on your toes. A burst of fruity and fresh flavours, this has both subtlety and rich undertones for a full flavour that will have you coming back for more. L'Ange Gardien VG has a VG/PG combination of 80/20 for a deep vaping experience. The L'Ange Gardien VG is supplied in a 20ml volume (2 x 10ml bottles). BordO2 L'Ange Gardien VG is available with a 3mg nicotine strength only.